The Chubbsafes Omega Deposit size 2 electronic provides protection for cash deposits and is suitable for retailers and other small businesses. 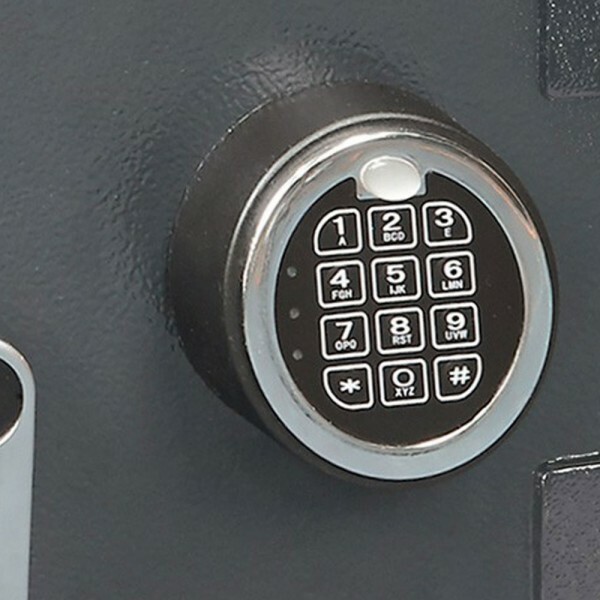 It is fitted with a programmable electronic lock which accepts up to 5 users and 1 master code. There is in optional dual user mode which can be set and has time delay function. 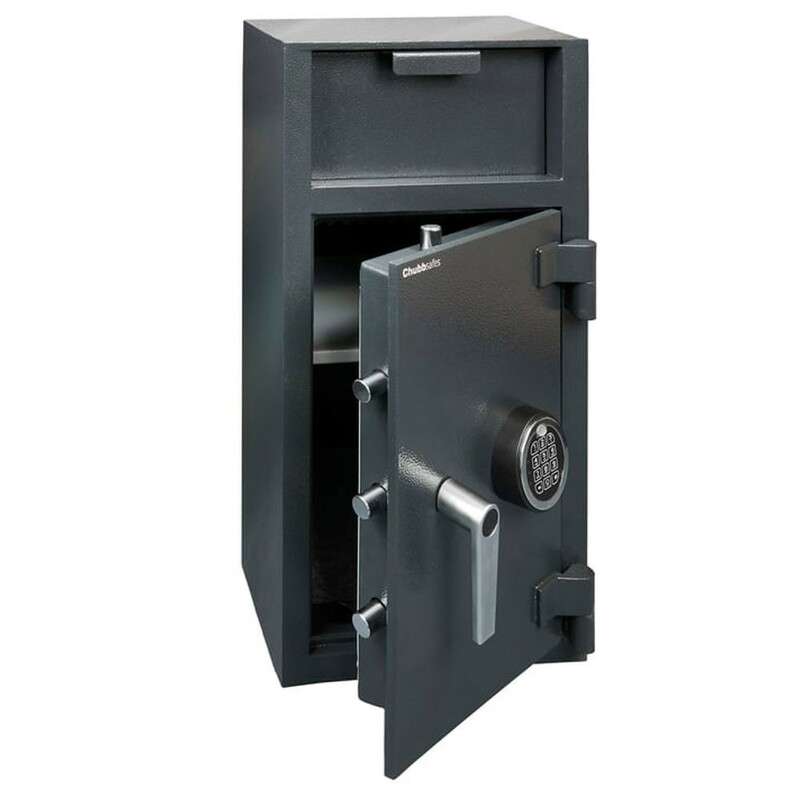 The safe has an anti-fishing device which prevents deposited items from being removed through the hopper. 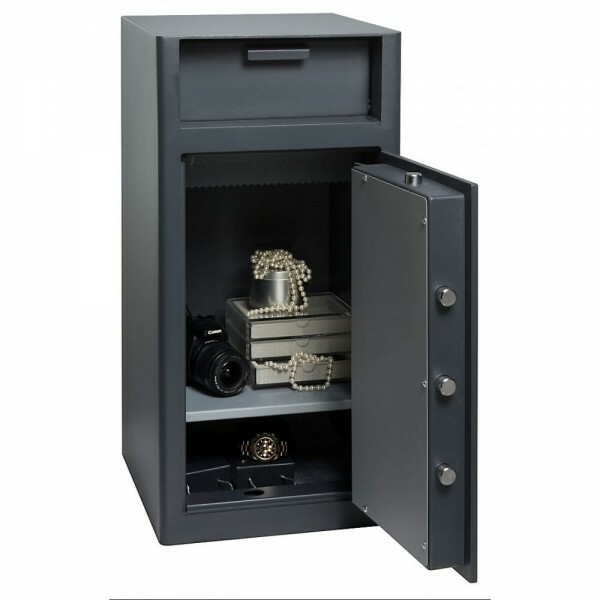 The Chubbsafes Omega Deposit size 2 has 10mm thick steel door, 6mm thick steel body and 20mm diameter steel locking bolts. It is also supplied with anchoring fittings to prevent is from unauthorized removal and has a removable shelf.